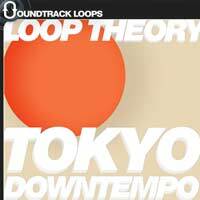 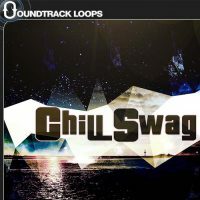 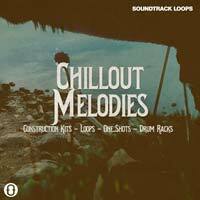 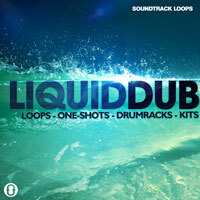 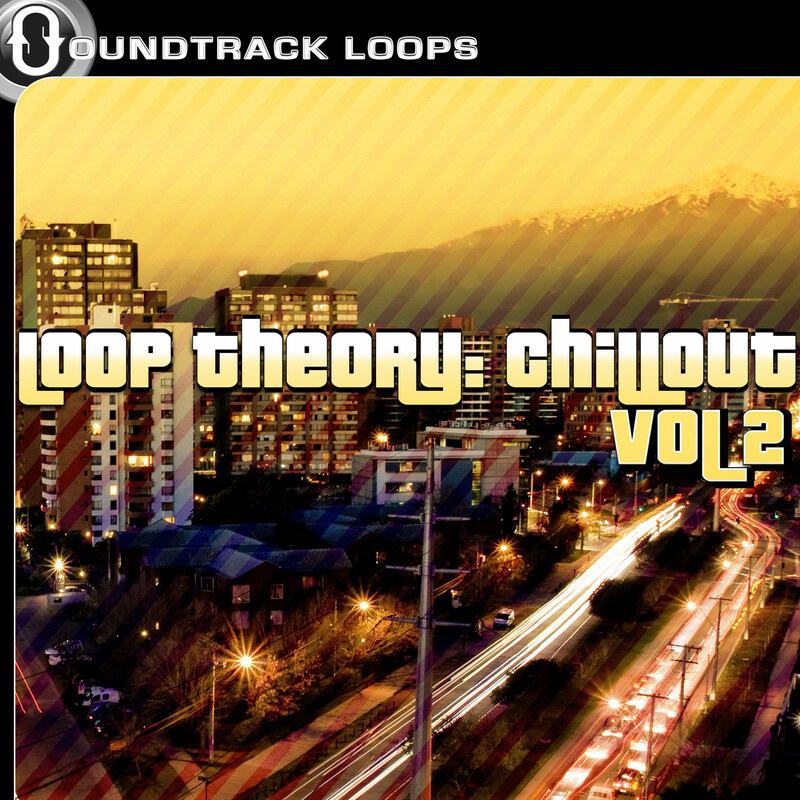 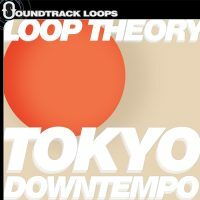 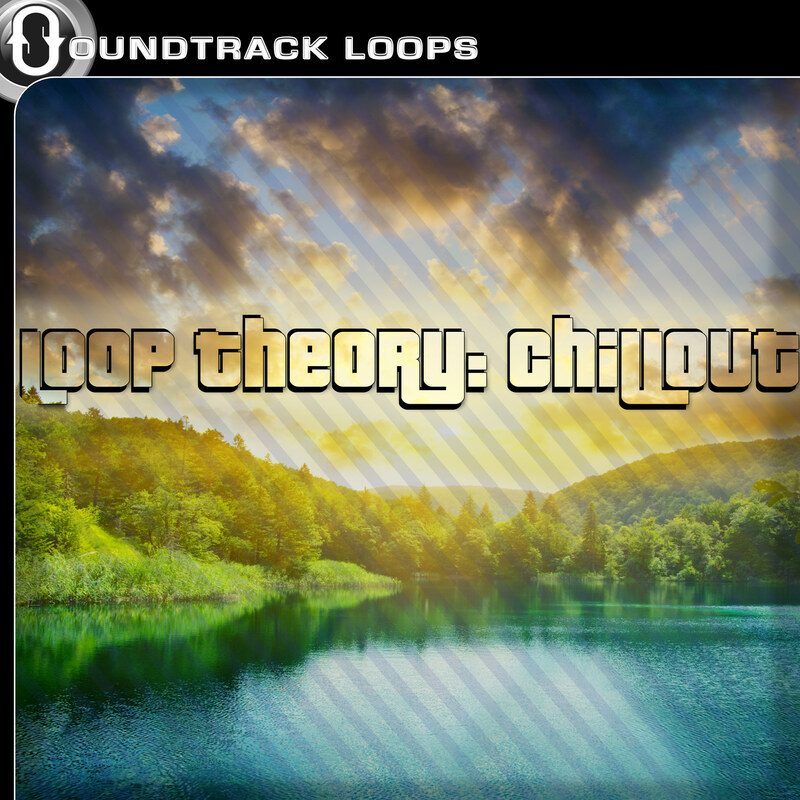 Loop Theory is a music and sound design production outfit from Philippines. 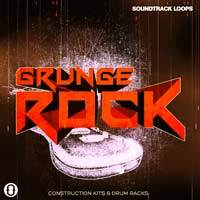 It is run by Ernest Jan Vincent Munoz, an independent producer, arranger, and composer. 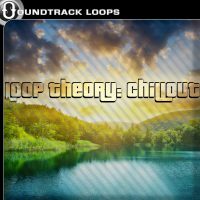 He’s been producing original songs and soundscapes since 1999. 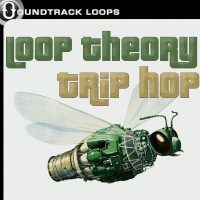 Loop Theory aims to deliver cutting-edge, innovative, and inspiring construction kits, samples, and loops for DJs, beatmakers, hobbyists, producers, and musicians. 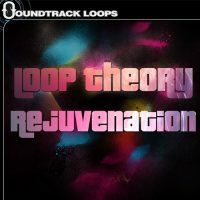 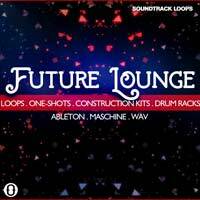 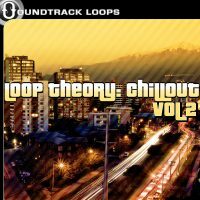 Loop Theory always strive to be competitive by keeping all of its productions in the highest quality possible with its arsenal of royalty-free sound libraries.